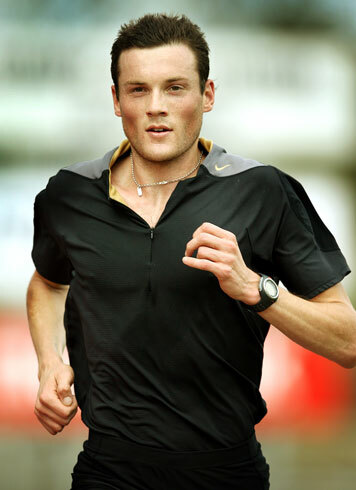 Anyway, Craig Mottram – Australian international athlete – will run as planned in the 5000 meters event in the World Athletic Championships that begins in Osaka in just over a week. Mottram heads into this event as one of the favourites, having had only one loss at either 3000 or 5000 meters this season. His last race was a 2 mile event in London earlier this month – which he won.